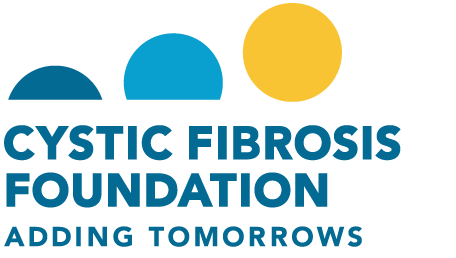 Each year, thousands of riders join forces in the fight against CF, pedaling along scenic routes and across multiple distances in a once-in-a-lifetime experience. Whether you’re a first-time participant or a professional cyclist, you can turn your passion into progress and inspire change through what you love. Get your wheels in motion and join us for our 2019 annual bicycle event as we ride through some of the most picturesque and scenic terrain in our area! Greater Illinois’ CF Cycle for Life is a fully-supported ride with route options of 10, 30 and 65 miles. Expect amazing energy, themed rest stops, and an incredible finish-line celebration at these daylong rides. From breakfast to our cycle post party, you can enjoy fully stocked rest stops every 10-12 miles, bike mechanics for bicycle maintenance and repair, and support vehicles to help you complete the ride. CF Cycle for Life provides a great opportunity for companies and groups of friends and family members to come together and ride in support of a worthy cause. 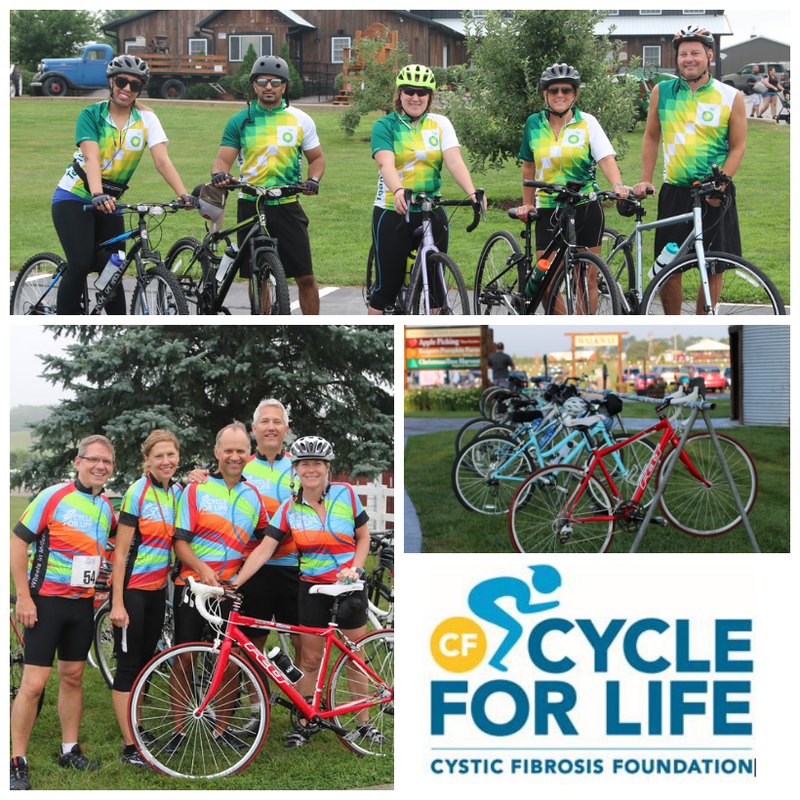 If you are a biking enthusiast, take your ride to the next level by signing up for CF Cycle for Life and help add tomorrows to the lives of those with cystic fibrosis today! Minimum Pledge Requirement Policy: The minimum pledge requirement of $ 200 is due on or before event day. If you have met your minimum pledge by the day of the event, we encourage you to keep fundraising. Reach for the stars and earn great prizes. Even though the minimum is due by the day of the event, you have one month after the event to earn great CF Cycle for Life prizes. The average amount a participant raises is $740. Registration fees are non refundable and non transferrable and do not count towards your fundraising minimum. Thank you for adding tomorrows for people with cystic fibrosis.